Millions of people adore this cute Lord and when captured within flower petals, the appearance just gets better. 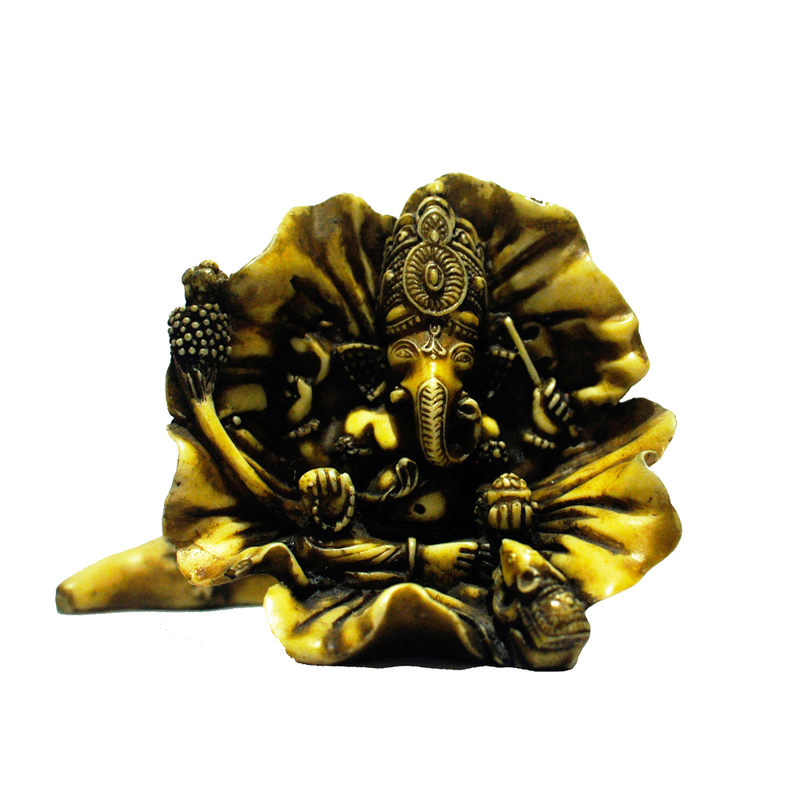 Little Ganesh has been seated within the Read More..golden petals made of resin. 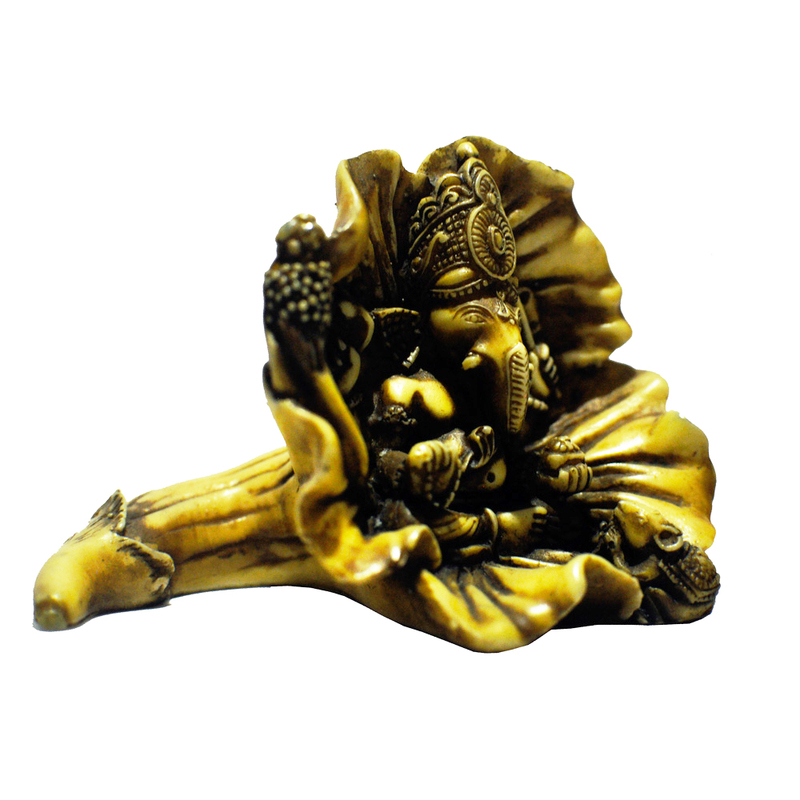 This showpiece is something you can keep in your living arena to throw some light of positivity into the space. 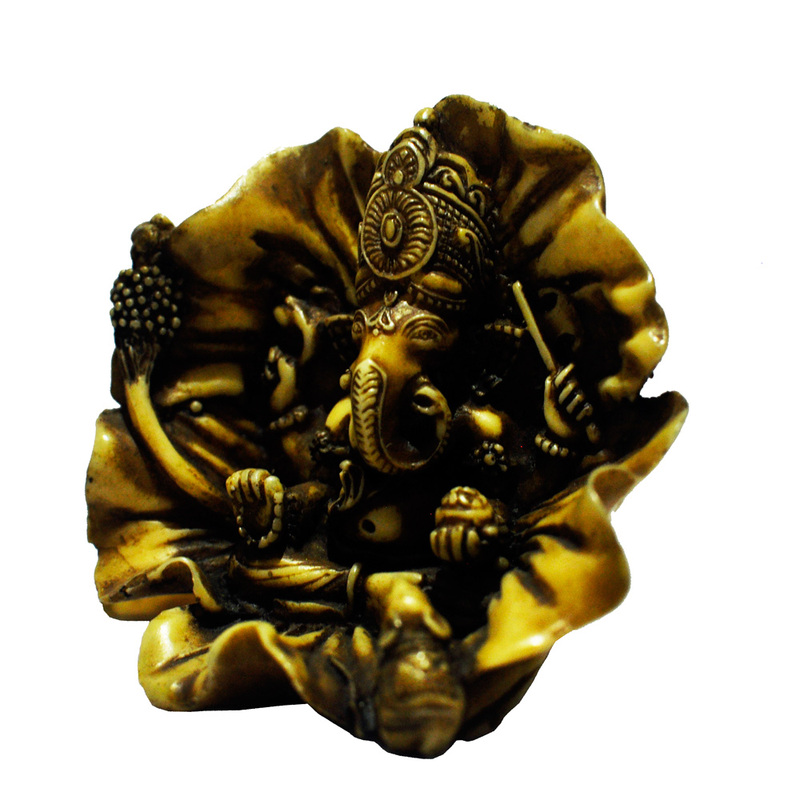 It can also be a great choice for you to present someone who follows Ganesh. Show Less..